The Black Gums are great native trees that have a beautiful pyramidal shaped crown when they are younger and as they mature their form rounds out. In their native habit they are found in more moist, acidic soils but can adapt well to other conditions and are very drought tolerant. The female trees bear small blue fruits in the fall that attract birds. 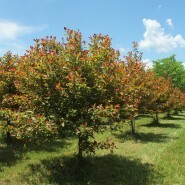 A male tree is needed as a pollinator. 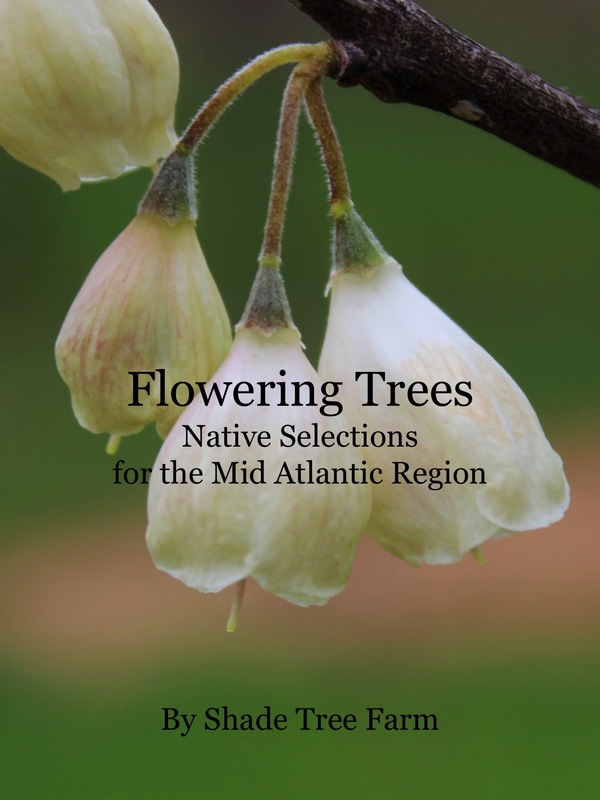 Both female and male trees are very popular for pollinators in the spring. 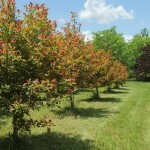 Their fall color display is amazing, with hues of yellow, oranges and reds. During the summer they have a dark green glossy leaf. 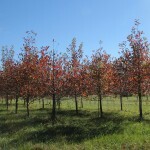 The Wildfire Black Gum is known for its’ color display on their new growth. 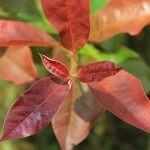 The new growth color consists of fiery shades of oranges and reds. To maintain this new growth color keep well watered.